Encouraging children to find out more about the area is one of our key aims. There is a huge range of local stories in our archives and some on permanent display giving glimpses into the lives of inventors, industrialists, farmers, soldiers, domestic workers and more. Plenty to inspire imaginations and be a resource for KS1 upwards (see below). 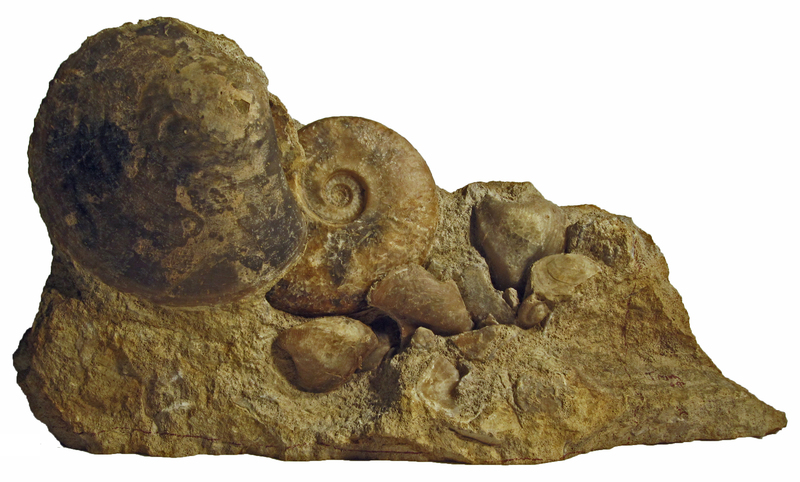 Fossil Handling Boxes – 3 boxes of fossils (Box A, Box B, Box C) from Horn Park Quarry, Beaminster with detailed notes and photographs and links to Palaeomaps. An overview of the collection can be found in the Teachers’ Resources Pack. KS1: As well as handling fossils why not request the Mary Anning story sack which has books and items relating to her life – see the Story Sack List for more details. Early History Resources: There are two separate boxes and folders with objects and photographs of the Neolithic, Iron and Bronze Ages and a separate one for the Romano British period from the South Dorset Ridgeway. Click on the titles to see a list of items that can be borrowed. 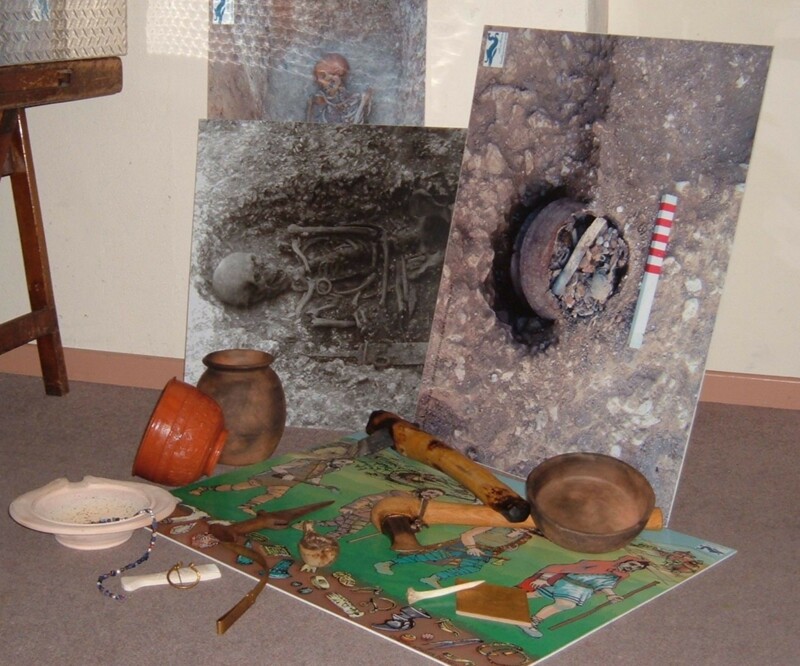 The Neolithic to Iron Age and Romano-British guides provides background to the loans boxes and the Teacher’s Kit has lots of ideas for early history activities on the Pre-historic, Iron Age, Roman, Saxons to the present day. Links: The BBC British History site is useful for teacher background research and includes of the an overview from Neolithic to the Iron Age. It includes information on Stonehenge, tribes, death and burial, sites and artifacts and living in the Iron Age. The BBC Hands on History includes excellent mini animations about life in different periods of Early History. There are lots of activities for children including how to make a stone circle, create a cave painting, timelines and reading lists on the subject. Toys and Games – A variety of games played in the past, e.g. Jacobs Ladder, Marbles. See the Toys and Games List for more details. Homes – What did people have in their homes in the past . See the Home Items List for more details. 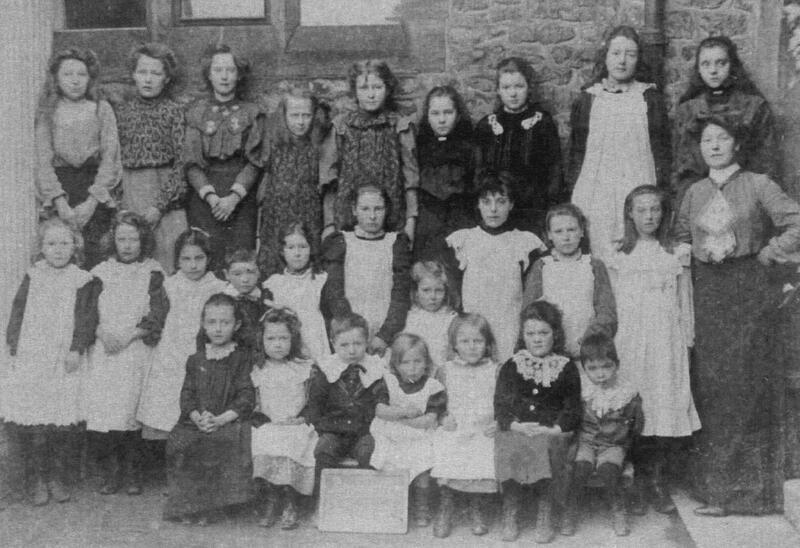 Schools – Try on clothes similar to those worn in Victorian times and experience what children used in schools before computers. See the Schools in the Past List for more details. Jobs – What sort of jobs did people do in the past? See the Jobs in the Past List for more details of what can be borrowed. Flax & Hemp Industry: a new addition to our collection with both old and contemporary objects – Flax & Hemp Loans Box 1 and 2. 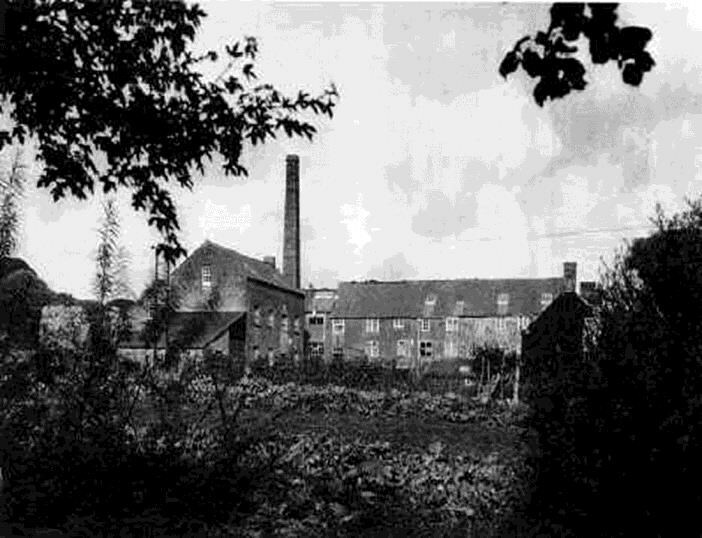 Look at our Mills and Factories pages to see where these were in Beaminster, Broadwindsor & Drimpton, Halstock, Hooke & Mosterton, Netherbury & Stoke Abbott. Tudors: a box containing clothes, objects and pictures – Tudor Loans Boxes 1 & 2 List. World War 2: includes objects, music on CDs, examples of WW2 art, photographs, WW2 Prisoner of War experience at Parnham, etc. – WW2 Loans Boxes 1 & 2 List. The 1950s and 1960s: Objects include Fairy soap, motorcycle helmet, pre-decimal coins, photgraphs of old vehicles, magazines and newspapers – 1950s and 1960s – Loans Box & Magazine Folder List. Victorian Valentine Cards Resource Pack (returnable deposit of £20) – a CD and printed pack with teaching ideas. Please email us if you would like to borrow any of these loans boxes.